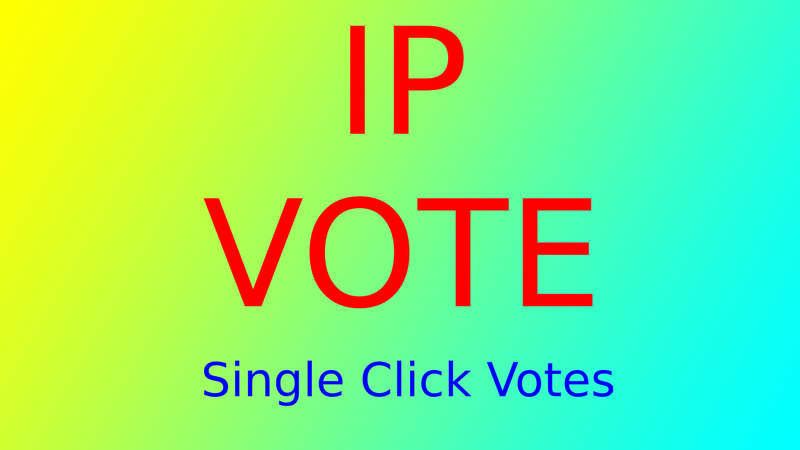 We can process any kind of IP contests Votes. ➔ If you have any question please contact me first! If you need more votes please check our extra service.